The nation’s top emergency response official is resigning. 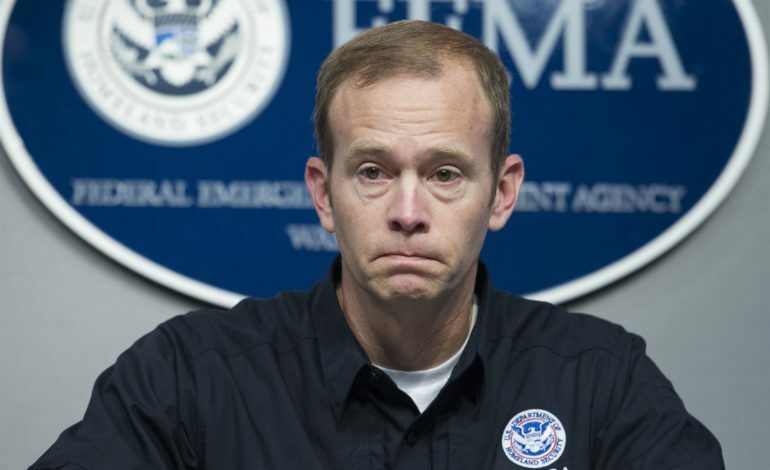 FEMA Director Brock Long made the announcement in a statement this afternoon, saying he was ready to be at home with his family. Long oversaw the federal response to a string of historically devastating hurricanes, floods and wild fires that have occurred since 2017. But, the agency was criticized for a slow response to Hurricane Maria’s devastation in Puerto Rico and the US virgin islands. Long was forced to reimburse the treasury after an inspection found he misused government vehicles for personal use, especially during weekend travel to his North Carolina home. That and other issues led to tension between long and his boss, department of homeland security secretary Kirsten Nielsen. Deputy administrator Pete Gaynor will now become the acting head of FEMA.